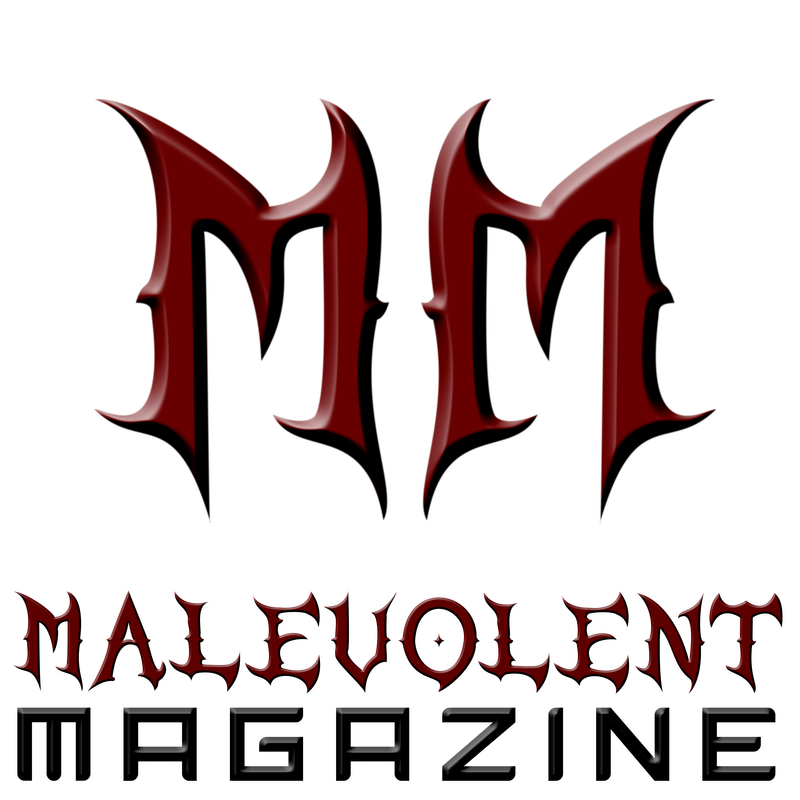 MALEVOLENT MAGAZINE #13 June/July 2015 Now Available! Get Your Digital Copy For Only $0.99!!! Hard Copies Available For $14.99 + s/h (FREE Digital Copy With Purchase Of Hard Copy). Click the "Find Out More On MagCloud" badge to get yours!! !